Woolzies are wool dryer balls made by Soft By Nature, Inc., a company that treasures our earth and has developed all-natural eco-friendly products. Their dryer balls are 100% wool and last for 1,000 loads of laundry! These Woolzies dryer balls are made in Nepal and provide a steady source of income to the needy women of the developing nation. What makes all-wool dryer balls so wonderful is that they are 100% natural and they cut down on drying time. Dryer balls help your clothes dry faster because they warm up themselves and then are able to transfer the heat to the clothes as they move around in the dryer. 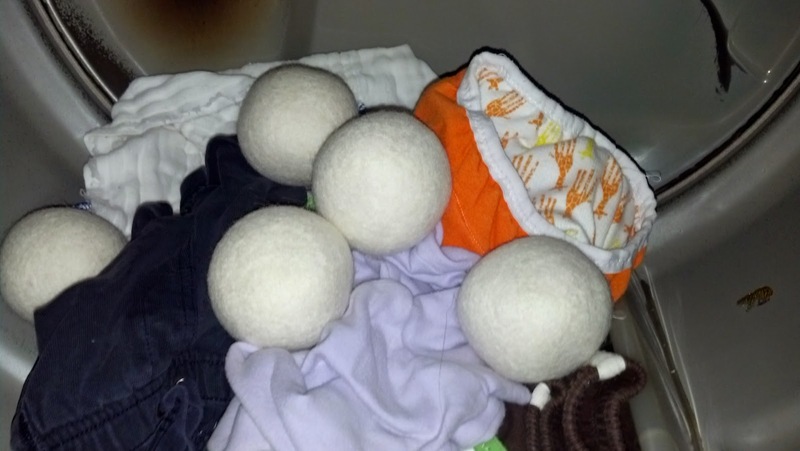 Wool dryer balls are also great for cloth diapers, which can often take a long time to dry! In fact, some of our loads of laundry that used to take two dryer cycles to dry, now only take one cycle with the wool dryer balls! 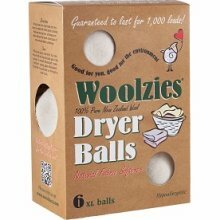 Woolzies dryer balls are like natural fabric softener, but without all the scary chemicals that fabric softener comes with. The wool dryer balls bounce around and pound the clothes, thereby softening them and taking care of static electricity. I absolutely love using Woolzies dryer balls in our dryer. Like I said, these six dryer balls have definitely cut down our drying time, which saves us money! 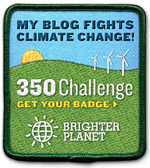 Growing up, my family was never big into fabric softener or even dryer sheets. Unfortunately for me, my husband really likes both of those items. We can have the effects of fabric softener and dryer sheets with dryer balls, so that I get the happiness of not adding chemicals to my laundry and my husband gets the joy of soft, static-free clothes. We also save money by not buying those unnecessary laundry products. These dryer balls are really made to last: they are high quality and very large. You can see that they are larger than my entire palm! Another advantage of the six-pack of dryer balls is that even when some inevitably get taken upstairs with the dry laundry, we still have enough that stay in the dryer to make them effective until the other ball(s) migrate back downstairs. If you love scented laundry, you can put essential oils directly on or in your dryer balls and use them for a few extra minutes of your air dry dryer cycle. Overall, I definitely recommend Woolzies wool dryer balls. They are natural and chemical-free. They'll save you money by shortening your drying time and by eliminating other (chemical-laden) laundry products from your shopping list.